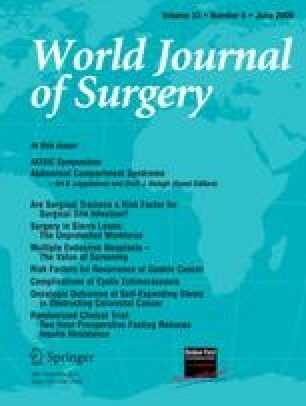 Inguinal hernia repair has been overlooked as a public health priority in Africa, with its high prevalence largely unrecognized, and traditional public health viewpoints assuming that not enough infrastructure, human resources, or financing capacity are available for effective service provision. Emerging evidence suggests that inguinal hernias in Ghana are approximately ten times as prevalent as in high-income countries, are much more long-standing and severe, and can be repaired with low-cost techniques using mosquito net mesh through international collaboration. Outcomes from surgery are comparable to published literature, and potential exists for scaling up capacity. Special attention must be paid to creating financing systems that encourage eventual local self-sustainability. Andrew Kingsnorth, Michael Clarke, and Samuel Shillcutt conceived the idea. SS led the paper drafting, with contributions and editing from AK and MC. The authors are grateful to Bernard Boateng-Duah and Brian Dixon, who have been instrumental in coordinating operations in Ghana, and Scotmas Limited for manufacturing and donating the mosquito net meshes. Andrew Kingsnorth received a charitable donation from Johnson & Johnson Medical (Ethicon UK), which was used to reimburse the salary costs of Samuel Shillcutt. Michael Clarke received funding through an Association of Surgeons of Great Britain & Ireland (ASGBI) overseas fellowship.